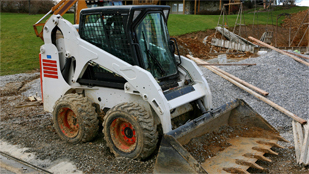 Springline Excavating is a full-service commercial excavating, site work, and underground utility contractor serving all of Southeast Michigan, including Detroit, Dearborn, Southfield, Taylor, and throughout the tri-county area. Our company hires only knowledgeable, skilled, and licensed professionals – and all of our work is done in-house. The success of our business has depended on our dedication to providing our customers with honest, reliable service. We strive to always provide accurate estimates and complete all work on schedule and to the highest standards. Our quality work and competitive prices have made us the leading choice for site work in Metro Detroit. 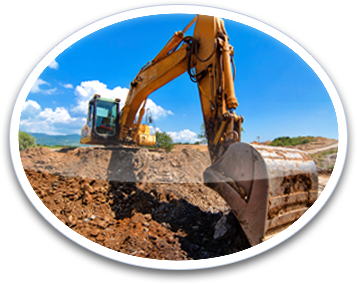 From new commercial developments and existing site expansions to water main and sewer installations and repairs, we have the experience and technology needed to fulfill all of your excavating, site work, and underground utility needs. We work closely with the area’s leading suppliers to get you the lowest prices on materials and are available for public, private, and commercial projects of any size. Contact us today to learn more about how we can get your commercial project started off right - on schedule, on budget, and with perfect accuracy!